The good news is, Massachusetts is home to a deep and rich variety of creatures. These creatures enhance the natural world and boost our understanding of it. The bad news? Some of those creatures are hornets, bees, and wasps. These insects have a profoundly annoying habit of making their nests along the eaves and outside walls of homes. Even worse is their sting, which can really hurt, cause swelling and hives, and even anaphylactic shock in serious cases. We know, bees are responsible for more than 80% of the pollination of plants, while wasps and hornets operate as predators for nuisance bugs like flies and crickets. It would be so much better if they would just do all of that somewhere else, and at Safety Fumigant Company, our job is to help them relocate and not come back. 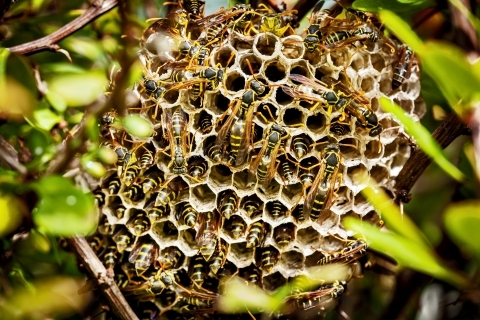 We’ve served residential and commercial clients as bug exterminators throughout Hingham and the surrounding areas since 1925, and we put more than 130 years of combined experience to work for each and every one of our clients when they need hornet and wasp exterminators. 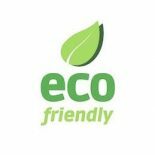 When we arrive, we’ll inspect your property and prevent these stinging insects from becoming unwelcome guests. 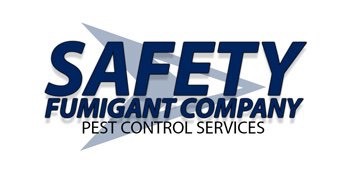 Our pest control team also offers recurring monthly and quarterly treatment services to prevent their return. Contact us online or by phone today to schedule service.